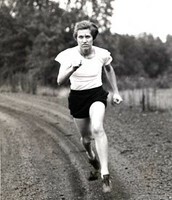 I am going to tell you about an amazing athlete named Helen Stephens. Helen was born Feb. 3, 1918. Helen grew up on a farm in Callaway outside a little town of Fulton M.O. Helen has a brother and his name is Robert Lee. 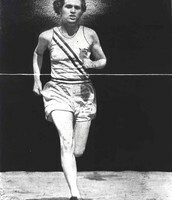 Helen won a gold medal in track in the Olympics. For the 50 yard dash. 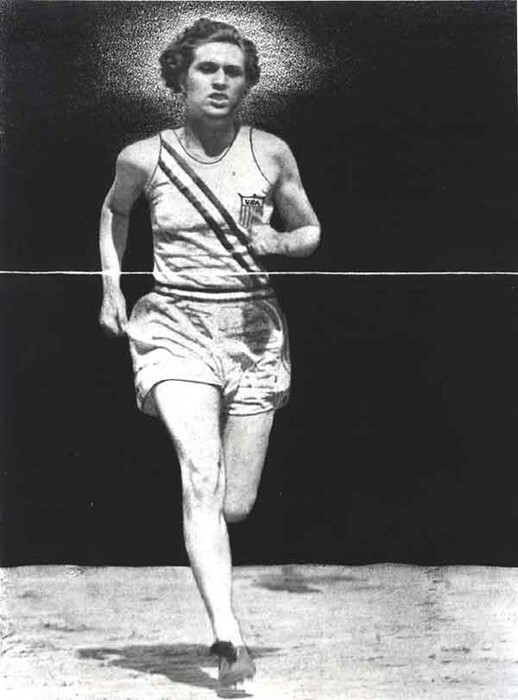 In 1935 on march 22, not only did Helen win she set a world record. She ran so fast they call her the flash ! She tried softball. She liked softball but not as much as track ! She also did boling boling when She was older. And also became a coach. When she was a young girl she help on the farm a lot. Also, when she was a young she was practicing for her dream and I did not even know it!!! When she was in high school she had a chance to show everyone how fast she was. She also was never married. She was alone but was not lonely. She showed women that they could do mostly anything that men can do. She did track ,softball,and bowling thats how she won most of my medals. Thats one reason how She showed women that they can do anything that men can. 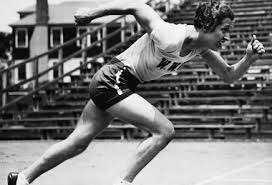 Because she did something that women could not do in track. 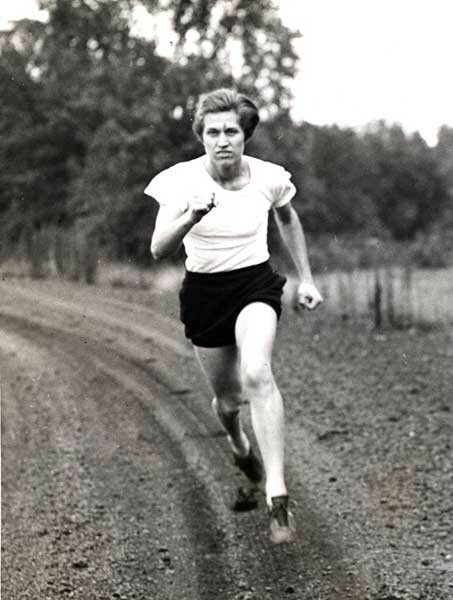 And most girls did not win medals or run tracks. They would doing that hire or hanging out , but not her she would be running and doing hard work. Yes! She stood out she believed that she could do anything and everything. She worked hard for her dream and her dream came true. She did what women could not do in the olympics. She had confidence in herself. She believed that she could do any challenge!